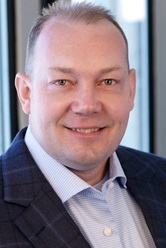 Andrew (Andy) Power is the Chief Financial Officer of Digital Realty (NYSE: DLR) and is responsible for the company’s financial functions, including financial reporting, capital markets, tax, financial planning and analysis, as well as global asset management operations. 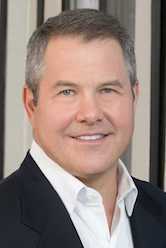 Prior to joining Digital Realty, Andy served as Managing Director of the Real Estate, Gaming and Lodging Investment Banking for Bank of America Merrill Lynch, where he was responsible for relationships with over 40 public and private companies, including Digital Realty. Prior to Bank of America Merrill Lynch, Andy was employed by Citigroup, where he held similar positions. During his career, he has managed the execution of public and private capital raises in excess of $30 billion, including the largest REIT IPO to date, and more than $19 billion of merger and acquisitions transactions. 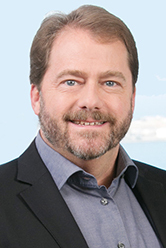 Andy was part of the lead underwriting team that advised Digital Realty on its initial public offering in 2004 and served as a lead manager on nearly every subsequent public capital raise. 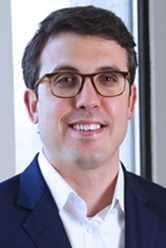 Greg Wright is the Chief Investment Officer at Digital Realty, with responsibility for spearheading the company’s investment and other capital allocation activities. 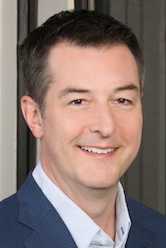 Prior to joining Digital Realty, Greg was Co-Head of Americas Real Estate and Managing Director of the Real Estate, Gaming & Lodging Group at Bank of America Merrill Lynch. 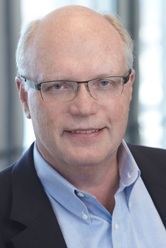 During his tenure at Bank of America Merrill Lynch, he provided strategic and financial advice to clients across a broad spectrum of real estate, infrastructure and related sectors, including Digital Realty. In his capacity as an external advisor to Digital Realty, his strategic and financial expertise were integral to the execution of transactions that have been truly transformational for the company. He served as lead M&A advisor on the $1.9 billion acquisition of Telx, the $7.8 billion merger with DuPont Fabros and the $1.8 billion acquisition of Ascenty. Before his time at Bank of America Merrill Lynch, Greg served as a Managing Director in the Real Estate & Lodging Group at Citigroup where he was responsible for originating and executing strategic advisory and capital raising assignments, as well as general client coverage. During his 25-year investment banking career, he successfully completed over $200 billion of M&A transactions, asset sales, joint ventures, public and private debt and equity offerings, and bank loans for clients. Many of these transactions have been the largest, most noteworthy deals in the REIT sector. For example, Greg led teams that acted as the sole sell-side advisor on the largest REIT merger in history and that served as an active bookrunner on the two largest REIT initial public offerings to date. 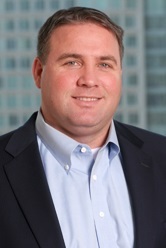 Greg also worked at Trammell Crow Company in Washington, DC where he was a member of the finance team responsible for acquisitions, dispositions and joint ventures, as well as construction and permanent debt financings across multiple product types. He received a Bachelor of Arts degree in Finance from the University of Maryland and a Master of Business Administration degree from the University of Michigan. Josh is Senior Vice President, General Counsel of Digital Realty and is responsible for overseeing all legal matters for the company. He joined the company in April 2005 Josh has fourteen years of corporate legal experience, including as a corporate attorney with Latham & Watkins, LLP where his practice included mergers and acquisitions, corporate finance and venture capital financing transactions as well as general company representation. 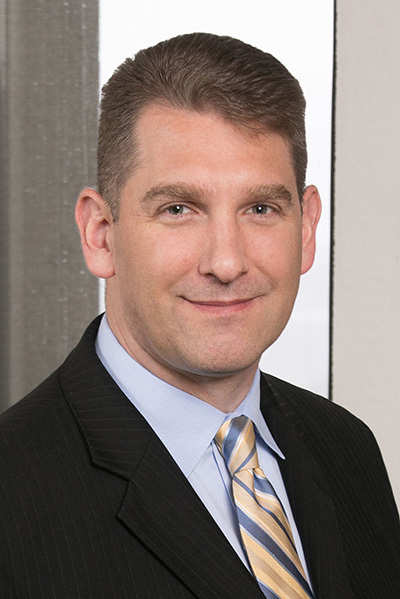 Prior to joining Latham & Watkins, Mr. Mills served as Associate General Counsel for McAfee.com Corporation and as an associate with Shearman & Sterling, LLP. 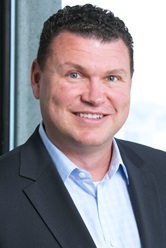 Corey Dyer is Executive Vice President, Global Sales & Marketing, with responsibility for sales, leasing and marketing efforts across the organization. Sherri Liebo joined Digital Realty in July 2017 as Senior Vice President, Marketing. She oversees all aspects of the company’s marketing and branding efforts globally. Prior to joining Digital Realty, Sherri served as Chief Marketing Officer at Q2E where she led the firm’s rebranding effort and helped shape its next generation product. 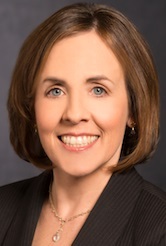 Before joining Q2E, she was Vice President of Global Partner Marketing at Cisco, where she earlier served as Vice President of Services and Service Provider Marketing. 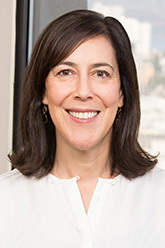 Previously, she held several leadership and executive roles at Hewlett Packard.